I'm a counsellor, but you might also call me a good listener and a friend. I help people who are struggling find the peace and joy they deserve. Together, we'll explore how to get to a place where your ups and downs are manageable. With the pace of modern living increasing it's easy to feel stressed and anxious. There may be moments when your heart pounds, your breathing quickens, your muscles tense and you start to sweat. Or you may feel lost with a sense of despair. Or perhaps your relationship has hit a rocky patch and your not sure the best way forward. If any of these problems or others are affecting your ability to live your life, then it may be time to try Counselling in Peterborough. As your counsellor, I will collaborate with you to find your best way forward. Through the course of my life I've struggled with different problems. I would often find myself in situations where I felt unable to cope. Panicking and reacting to situations in unhelpful ways. Because of this, I know how hard life can be when you are facing these challenges. But it also allows me to know that overcoming problems is possible. I received a diploma in Gestalt (Awareness) Counselling in London and I am a qualified Mindfulness Teacher. I operate under UK counselling regulations and have regular supervision. I am working toward a Doctorate in Counselling and Psychotherapy. Getting some counselling in Peterborough can help you feel calmer, more relaxed and joyful. Whether you're suffering from relationship problems, depression, Obsessive Compulsive Disorder, or any other common problem. Let’s discover how I can help. Reach out to schedule your first appointment. During your first session, you can share a bit about what's troubling you and I can answer any questions you might have. We'll discuss your goals and my approach and assess whether we are the right fit for each other. To schedule your first appointment, call 01733 639 040, use my online booking calendar, or fill out the form below. I'm here for you. 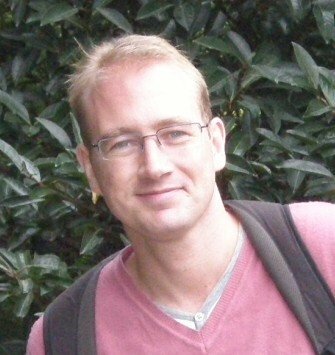 Counselling in Peterborough and the tools and techniques that I use work for most people. There is no one set way to use these and during our time together we will experiment with different tools that work for you. 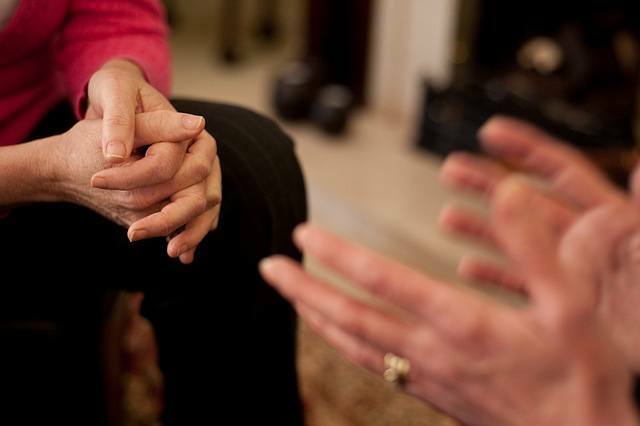 Why do people choose Counselling in Peterborough? People choose Counselling in Peterborough for a number of different issues. They could have panic attacks and feel overwhelmed, have difficulty concentrating or are distracted and stressful. Often they are having trouble sleeping, feel tired or depressed, or are eating, drinking or smoking more than they would like. All of these are problems that I can help with. See below for a full list of areas I treat. I charge £40 per 50-min session and prefer payment on the day. Cash, bank transfer or Paypal are best. I have a 24hr notice cancellation policy. Yes, everything we talk about during counselling in Peterbrough remains confidential. You can speak with me knowing that your friends, family, work colleagues and so on will not get to learn what you have said in a counselling session – and neither will my friends, family, work colleagues and so on. Counselling in Peterborough benefits the vast majority of people. Being listened to in a open non-judgmental way and the tools and techniques I use are proven to work for most people. However, I understand your concerns and that's why I offer a no questions asked money back guarantee. I do this because I am confident that my approach will be beneficial for you and I want this to be right for you and to give you peace of mind that you won't be wasting your money. The best thing to do is either call me on 01733 639 040 or fill out the contact form below. I promise to respond within 48 hours. I offer sessions between 8.30 am and 9.30 pm during the week and at weekends. Each session is approximately 50 minutes. Yes, I believe in what I do and if your not satisfied after two weeks I offer a no questions asked refund.